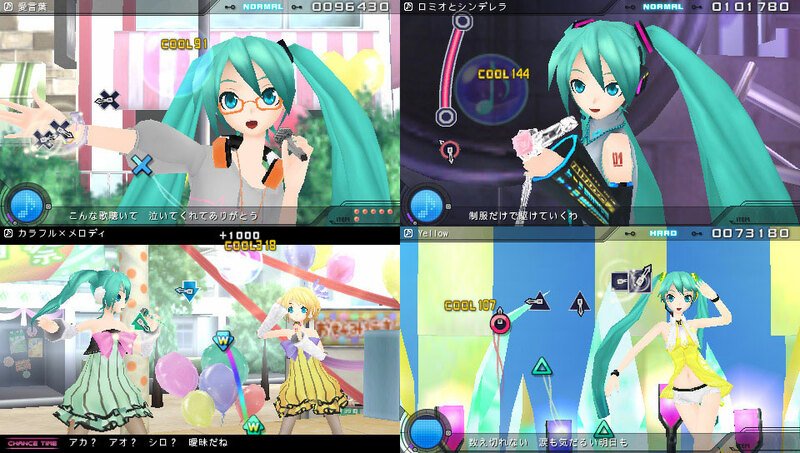 Update of the rhythm action with catchy, bubbly tunes and the star of the show Miku who seems to have a huge wardrobe of outfits for the fanboys. 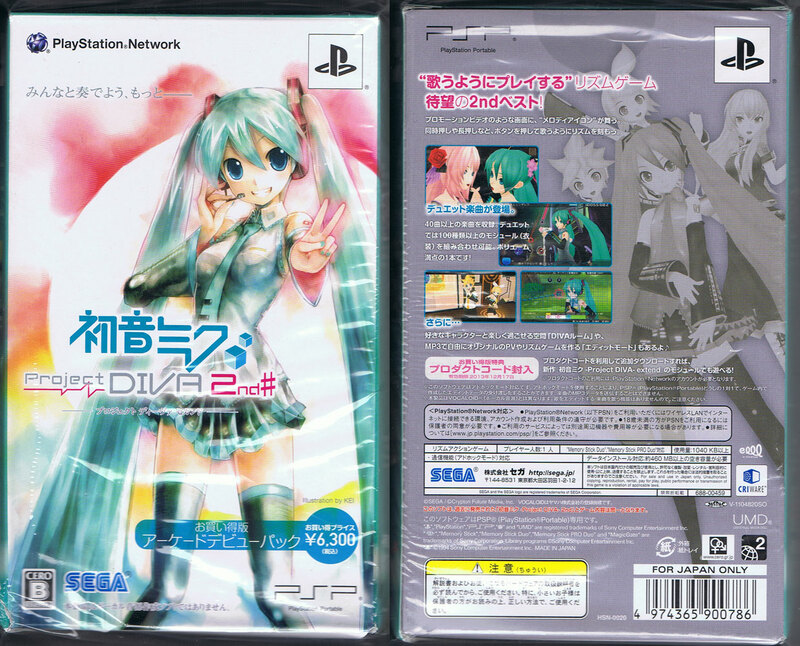 Presentation is superb and the graphical and aural standard shows just how huge Miku is in Japan. And with a bit of hand eye coordination, players too can be big in Japan. Brand new. Cero B: 12 and over. 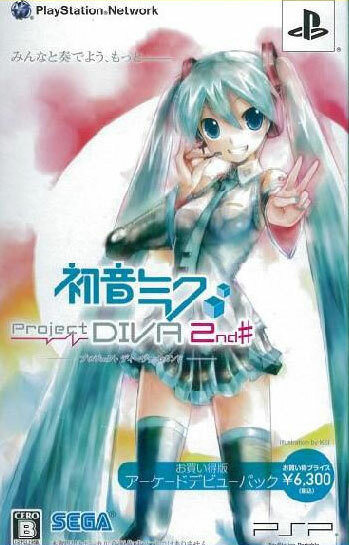 Comes with bonus Project Diva Extend CD added by Genki. Special pack containing earphones, IC card, card holder and hand towel. Box has been dented on the base corner.